MONDAY MADE IT #3! Alphabet Punctuation Chart for Fluency! 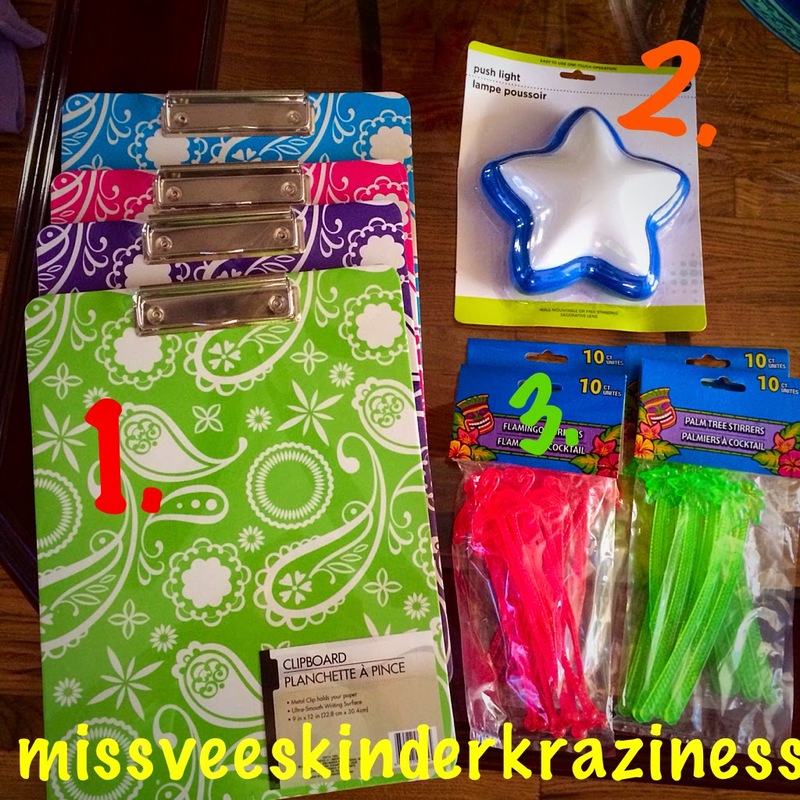 I'm linking up with Tara from 4th Grade Frolics for today's MONDAY MADE IT! I loving all these projects I'm getting to share with you all this summer. Hopefully it has sparked some of those creative bones I know you all have! What have I made for you all today? An ALPHABET PUNCTUATION CHART for FLUENCY! Last Monday, I attended a workshop hosted by a local and family owned teacher resource store Bosland's Learning Plus. Their guest speaker...drum roll please.....CINDY MIDDENDORF! She is the author of my favorite book Differentiating Instruction in Kindergarten: Planning Tips, Assessment Tools, Management Strategies, Multi-Leveled Centers, and Activities That Reach and Nurture Every Learner. Her book helped me differentiate in my Kinder classroom my second year of teaching and beyond! She has another book that was recently published by Scholastic. If you're interested in purchasing her new book, click here to take you to Amazon! Anywho, the 2 1/2 hour workshop was filled with a plethora of wonderful differentiated ideas for the classroom, but one really grabbed my interest: ALPHABET PUNCTUATION CHART for FLUENCY! See below for the step-by-step instructions on how to make your own for your classroom! Large poster board (I bought mine at Lakeshore Learning on clearance for .99 cents!). Poster Letters (you can find pre-cut letters from the Dollar Tree) I chose the blue and red letters so I can differentiate the consonants from the vowels. Glue Dots or anything adhesive to stick the poster letters on the poster board. 2. Laminate your newly created Alphabet Chart! 3. With a dry erase marker, write random punctuation marks throughout your chart. Everyday (or every other day) during your morning meeting, right after lunch, before dismissal, have the students read the Alphabet chart expressing the punctuation marks accordingly. This is a fun activity to do and only takes a minute to do with your students! Don't forget to change the placement of your punctuation marks every day, every other day, every week, whatever! Change it however often you wish! Don't you L-O-V-E this idea?! I can't wait to use this with my students, once they learn punctuation marks and how to read, of course! As always, feedback is always welcomed. To all you teachers who start school this week, good luck and have a wonderful school year! To all those teachers who don't start until September, enjoy your last weeks of vacation! They always seem to go by the fastest. Happy Monday! 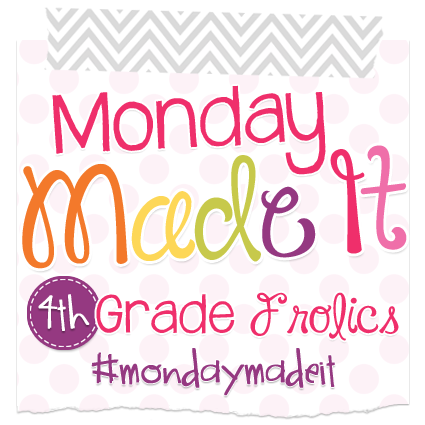 I'm linking up with Tara from 4th Grade Frolics again for #MondayMadeIt ! This is my second MMI ever and since the first one was such a success (lots of great feedback from fabulous followers), I'm going to really try to make something every Monday for the rest of July and August! 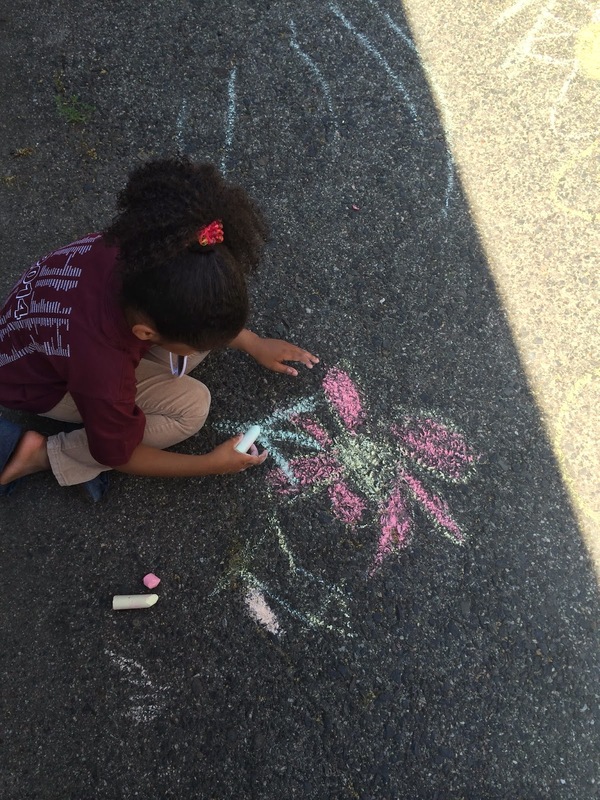 This week, my inspiration came from Mr. Greg from The Kindergarten Smorgasboard (click here to see his post). He blogged about having students match magnetic letters to a cookie tray to practice letter recognition. LOVED IT! ADOPTED IT! Made it into my own. This was going to work out perfectly for my Working with Words center, which is part of the Daily 5 Centers I'm doing this year. Sooooo, after reading his post, I hopped in my car and drove to The Dollar Tree (which is 3 minutes away with no red lights...it's good for my class but not for my wallet, hehe) and bought 3 cookie trays. I already stocked up on letter stickers from Target's Dollar Spot a few weeks ago, so all I needed was spray paint! Since the letters are nice and bright, I decided to spray paint the cookie trays black so the colors of the letters would POP! Since I didn't want to spray paint in my driveway (it was recently repaved) or on the grass in my backyard (not safe for fur babies), I drove to my boyfriends workshop at the airport. Not only did he offer great suggestions,which you will read about below, but he practically did this Monday Made It! project all on his own (with my guidance & supervision, of course)! See below for my Step-by-Step Instructions on how to make your own Alphabet Letter Tray! 1. Lay out your cookie trays. Imagine how awesome they will look in a few hours. 2. The BF suggested using a Scotch-Brite pad to rough up the surface (do on both sides). This will help the spray paint adhere to the tray surface. 3. Wipe & clean both sides with rubbing alcohol and a paper towel. Spray to paper towel with the rubbing alcohol then wipe. DO NOT spray the rubbing alcohol directly on the tray. Also, in case you didn't know, they sell 77% and 90% rubbing alcohol. Buy the 77% one! 4. The BF made tiny holes on the top of the trays with a screw driver and looped them on thin wire to hang. This made it easier to spray both sides at the same time, instead of spraying one side, waiting for it to dry, then spraying the other side (and waiting for it to dry some more). This step is entirely up to you and how you prefer to spray paint things. 5. Spray paint both sides. 6. Let dry for about an hour or so. Paint another coat. Let dry some more! I let them dry overnight just to make sure! 8. Place your letter stickers on the tray and VOILA! Isn't it pretty?!? I can't wait to use it in my classroom! I plan on having a small sensory bin filled with these sensory beads from Lakeshore Learning and magnetic letters, and the students will search the bins for the letters and place them on the tray! One week I plan on having a sensory bin with ONLY uppercase letters, another week ONLY lowercase letters, then finally all upper & lowercase letters mixed together in one bin. SO MUCH F-U-N! Thanks for joining me again folks! This is just the start of a beautiful friendship. I wanted to share a photo with all of you, as it sums up exactly how I feel about the social media community among us teachers. Thank you all for your "gifts". P.S. If you have been inspired by my Monday Made It!, please share your version with me! I'd love to post them on my blog and Instagram. Don't forget to follow me on both! P.S.S. I've hosting a giveaway on my Instagram! 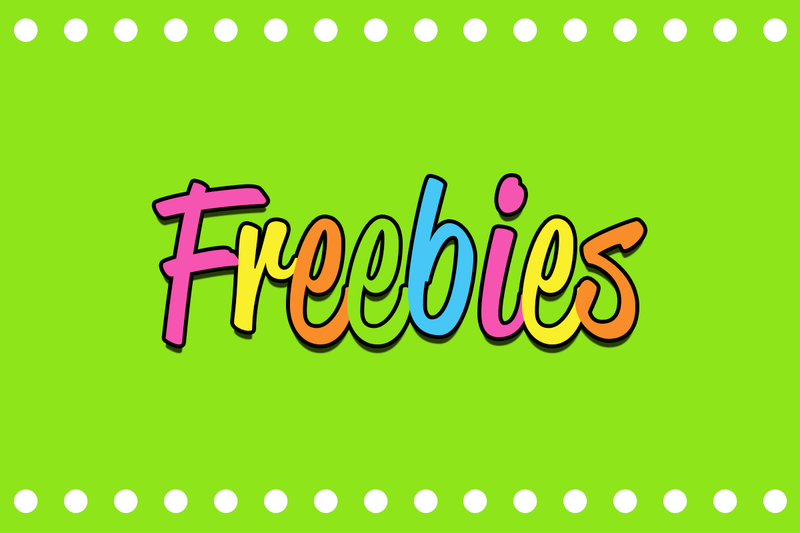 The 500th follower will receive a "scent"sational prize! WHAT ARE YOU WAITING FOR?! The link is in my banner above. I'm so happy to present you all with my very first MONDAY MADE IT! PORTABLE LAP DESKS! I hope I do this correctly, and if I missed something, please feel free to let me know! Thanks Tara from 4th Grade Frolics for hosting #MondayMade It! 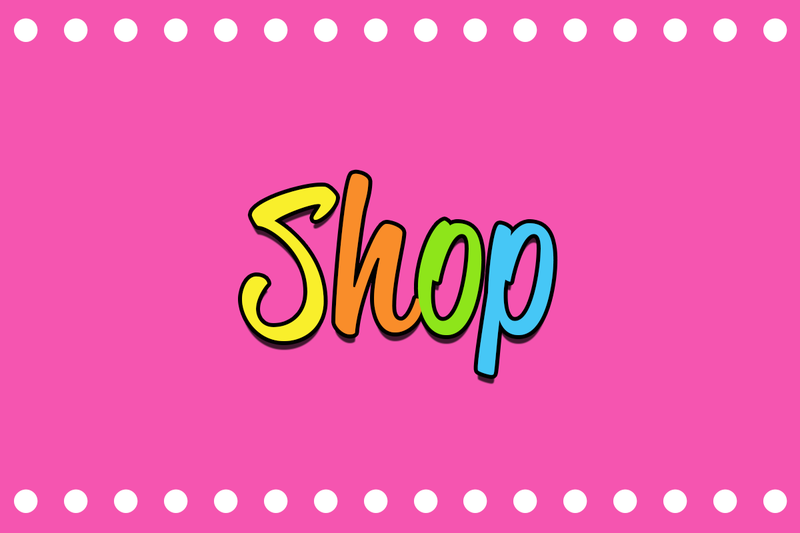 *Teacher Tip: When shopping at any craft store, ask if they offer an additional discount for teachers. 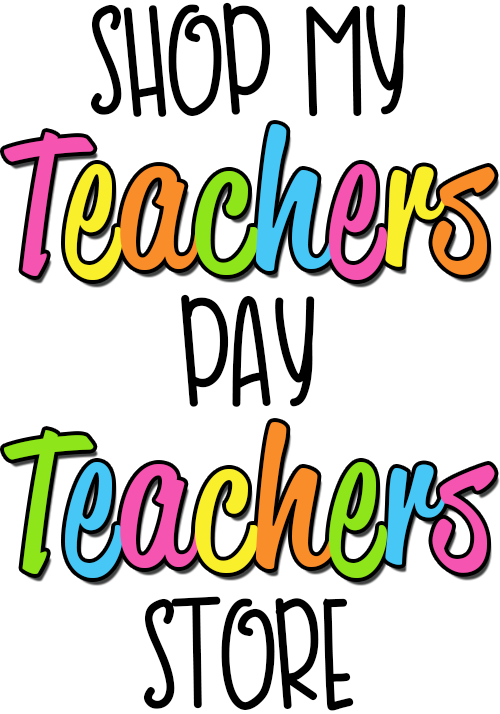 Michael's & AC Moore offers an extra 15% off your purchase when you present your teacher ID or a Union card! Yay for discounts! Follow these simple directions to make your own portable lap desk! 1. 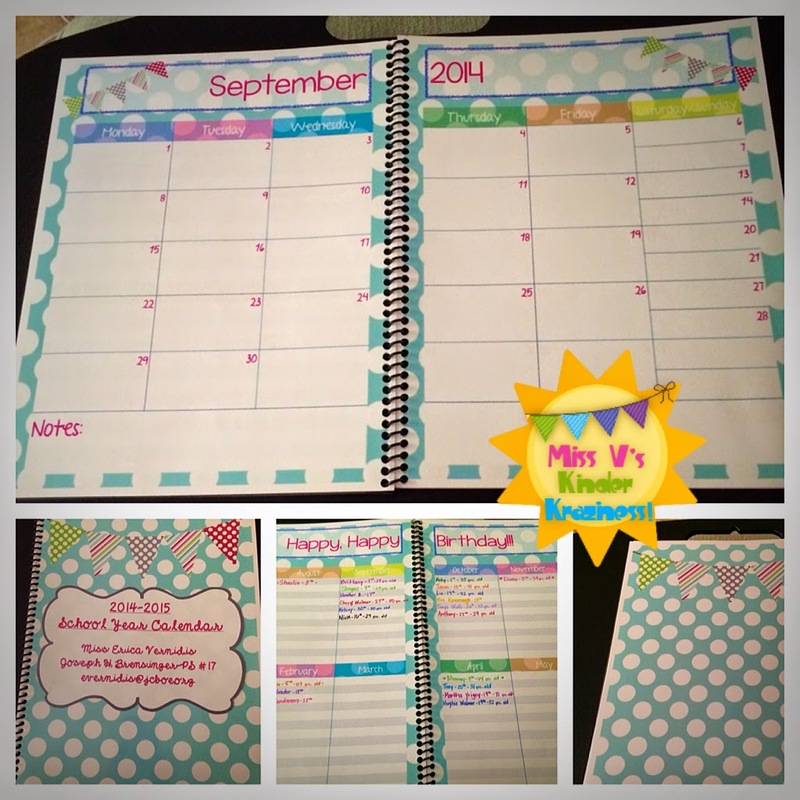 Laminate the lined scrapbook paper. 2. Use clear packing tape to secure the laminated lined scrapbook paper on the inside lid of the container. I tried using Gluedots but it wouldn't stick on the container. Booo! If you need to cut the paper to make it fit, go ahead and do so. I didn't have to. It fit perfectly fine. Hope you are able to implement this in your classroom! Feel free to leave any questions, suggestions, or comments in the feedback! Until next Monday everyone! HOW AMAZING IS THE NEW BLOG DESIGN?!?! Amazeballs, I know! 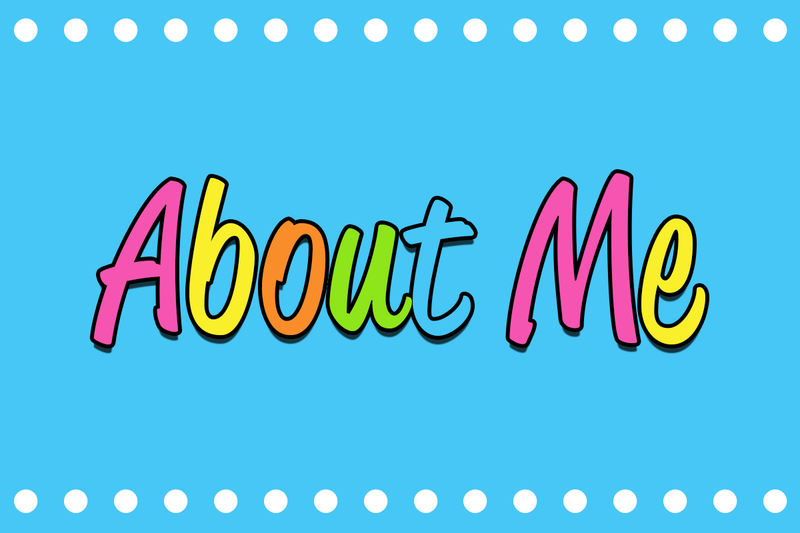 Thank you SO MUCH to Kimberlee, who runs the affordable and most visually asthetic blog design website EVER Digital Doodle Designs. 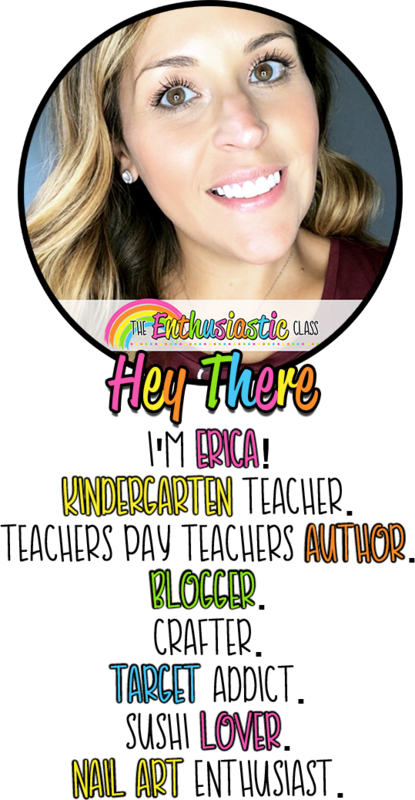 Any new bloggers out there, GO TO HER! She is very prompt and got my design up in less than 3 days. Incredible! A special shoutout to Jennifer at Kinderdrama for the recommendation. There are some other loose ends I need to tie up on my blog pages, but I have a new post up on my *Krazy Hauls & Finds* page. Check it out! Don't forget to follow me and tell your friends! It's only appropriate for me to go live with only 4 days left in the school year. Thanks to all the snow days we had this winter, our last day isn't until June 26! AND I signed up for summer school, so I won't have my month long weekend until the end of July. OY VEY! I'm new to the blogger world, so please be kind! I will use this blog as often as I must (especially to explain lessons, activities, etc in detail), but I will update most on my Instagram @missveeskinderkraziness, so make sure you follow me! Tell your teacher friends! Tell your mom friends! Tell your family! SHARE IT WITH THE WORLD! Anywho, this is my 5th year in kindergarten (but my first year as a K teacher at a public school) and it's been one for the books. I've had fantastic students in the past, but THIS year, my students and I just CLICKED. Teaching them was a priviledge everyday that I will treasure for a long time. They were team-players, they were kind, smart, and they loved, loved, LOVED to talk! Not just talk about nonsense, but about what they were learning! I wish I had started this blog back in September just so I could post some of the conversations I eavesdropped on during the year. I've never been more proud to announce their names on stage this morning. They were no longer my kindergarteners, but FIRST GRADERS! Once the ceremony was over, we signed our memory books (link below for the memory book we used from TPT), had some ice cream, watched a short movie, and had an extended recess. 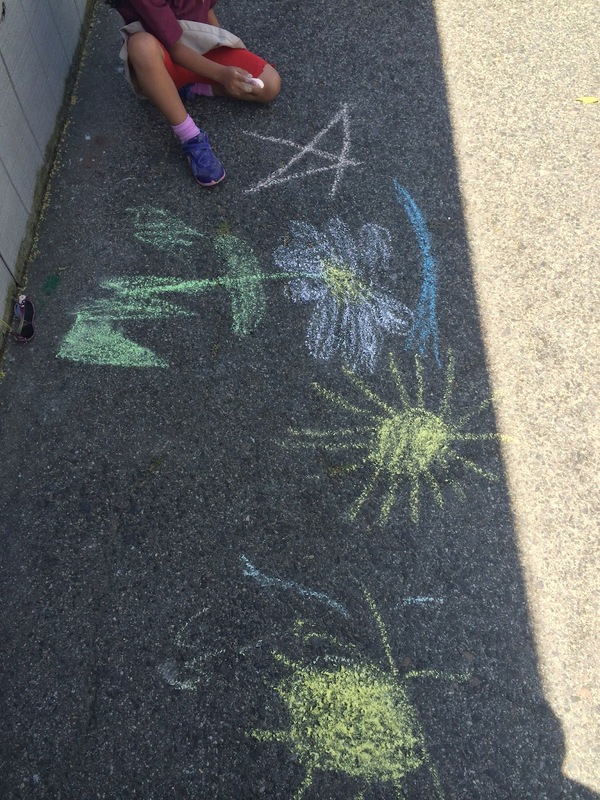 They wanted to use the chalk because WHY NOT?! 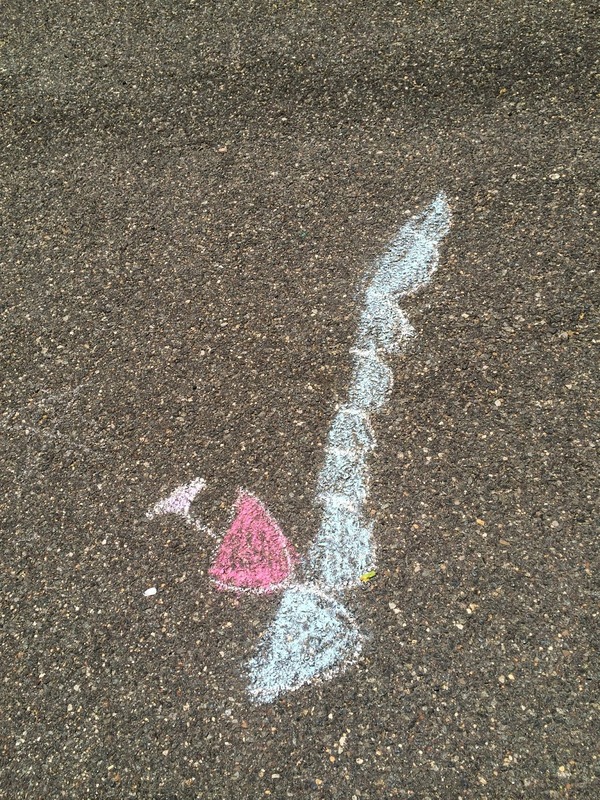 Take a look at their sidewalk chalk art! 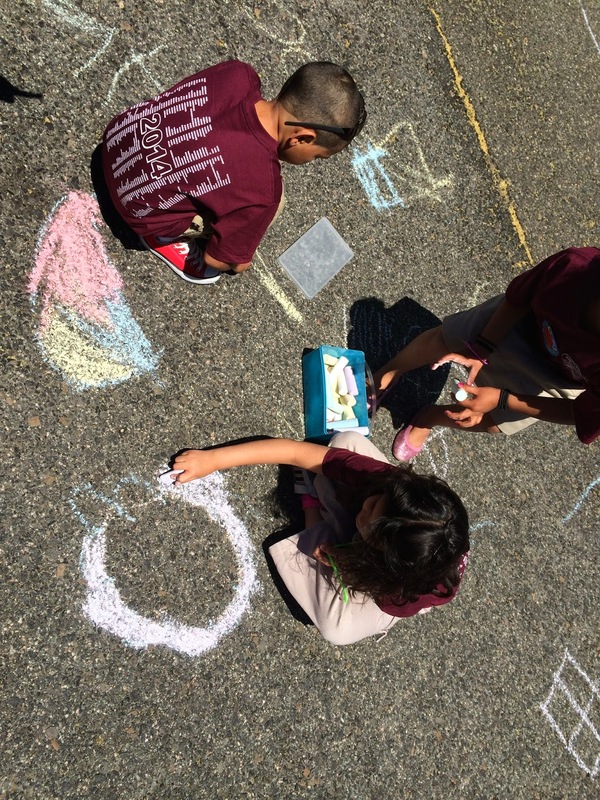 This hopscotch went all the way up to number 35! I couldn't hop past 15!